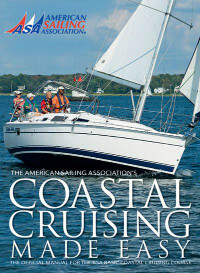 As an award winning American Sailing Association (ASA) accredited sailing school with over twenty years of experience, Sunshine Coast Adventures offers a variety of sailing lessons from Basic Keelboat Sailing, to Advanced Coastal Cruising, Coastal Navigation and much more. 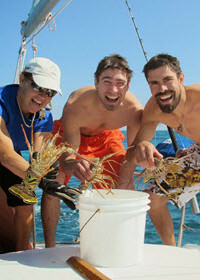 We emphasize the power and fun of experiential, hands-on learning in a safe and easy going environment. Whether you are new to sailing or have previous experience, our instructors will help you feel comfortable while learning to sail with confidence. 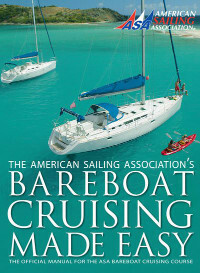 This 3-day course is an introduction to sailing, no prior sailing experience is necessary. You will learn to skipper a 20' - 27' sloop-rigged keelboat, basic sailing terminology, basic knots, helm commands, basic sail trim, points of sail, seamanship and basic navigation rules. This 3-day course will familiarize you with the basics of an auxiliary diesel engine powered cruising sailboat, increase your knowledge of boat systems and seamanship, and build your confidence in docking, anchoring, sail trim, and basic navigation. This 4-day intermediate-level course will help you achieve the skills and confidence to skipper your own boat or charter a bareboat - without hired crew. You will learn more about vessel systems such as electrical, plumbing, and diesel engines. You will expand your anchoring, seamanship, coastal navigation skills and electronic navigation using a GPS chartplotter. Extras: We anchor out most nights and may come to a dock during the trip. 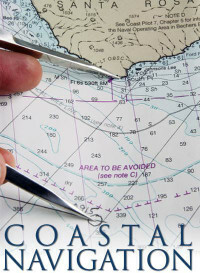 Learn the navigational theory and practices for safe navigation of a sailing vessel in coastal and inland waters. Once you have completed the self-study materials, then you may take the written exam at our location. Able to safely act as skipper and crew of a sailing vessel in coastal and inland waters, in any conditions. Advanced sailing and seamanship, weather, engineering, and safety are emphasized during this 5-day course, which includes day and night time passage making. In this course, you will learn to skipper an auxiliary-powered sailing cruising catamaran and gain knowledge of catamaran structure, performance under sail and power, boat systems, seamanship and safety, heavy weather operation, and emergency response. 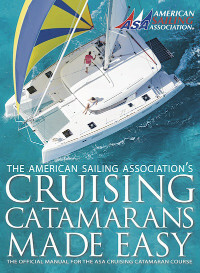 Sunshine Coast Adventures offers this catamaran sailing course through our affiliate partner, MiraMar Adventures. For more information please visit MiraMar Adventures. 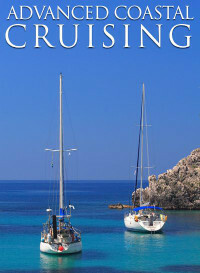 Are you planning to go sailing with your partner? If so, then this private course is perfect for you. 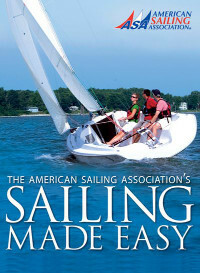 It will teach you and your partner how to work together to make sailing safe and fun. By the end of this course, you will both feel comfortable with all duties on board, including steering, navigating, handling lines, provisioning, tacking, jibing, anchoring, boat maintenance, and docking with confidence. 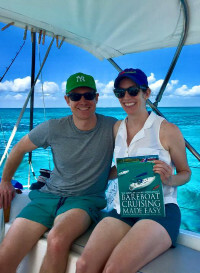 Depending on duration of trip and previous sailing experience, Couples Sailing Course may combine any one, two or three ASA courses including: ASA101, ASA103 and / or ASA104.